This paper proposes a method to recognize the fingertip three-dimensionally using infrared stereo cameras. The proposed method can be used for human-computer interactions with a three-dimensional display and is designed to provide robust performance against finger trembling, kinematic errors, and sensor noise. 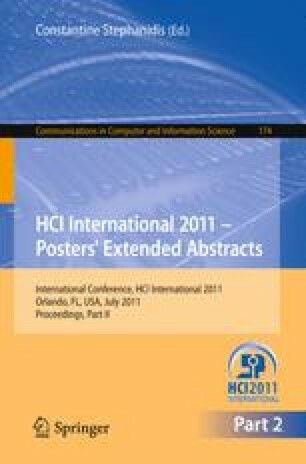 This paper describes the proposed method in detail and also presents implementation results.